We’re bridging the gap between low-end, “black box” standardized control providers and highly specified, expensive, “one-off” providers. 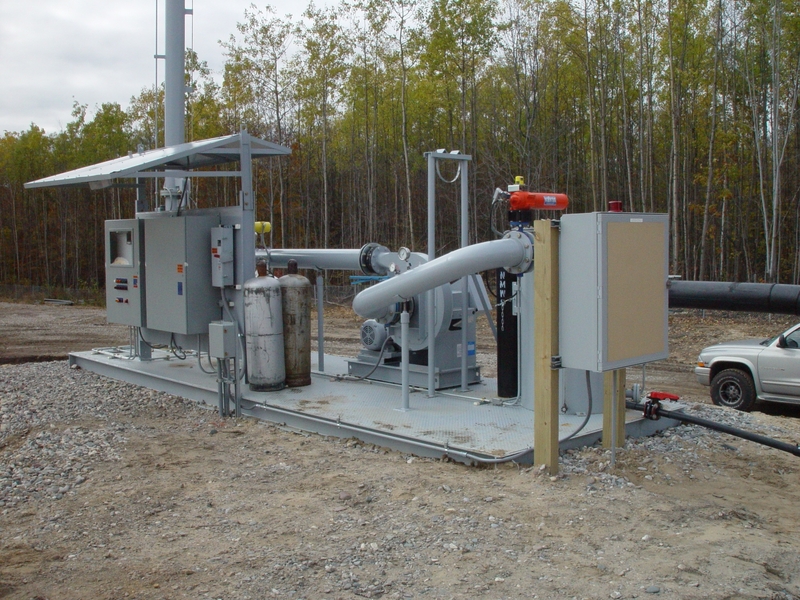 We’ve got the knowledge and resources to handle everything from the largest pumping automation projects to a local municipality or business’s needs. Our resources allow us to deliver big-project insights at small-project prices. 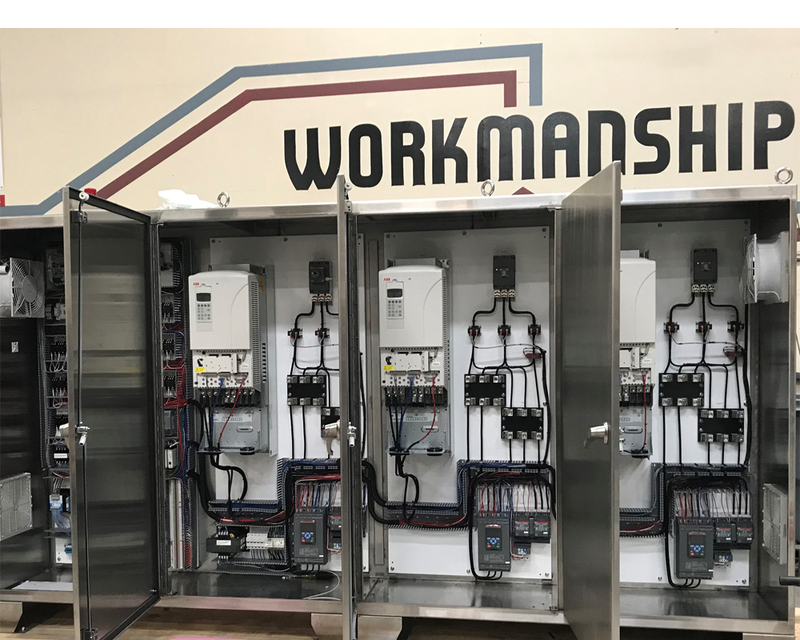 Our team knows what works, and we use that to accomplish your pumping goals more cost-efficiently than the competition without sacrificing on the quality that Revere is known for. 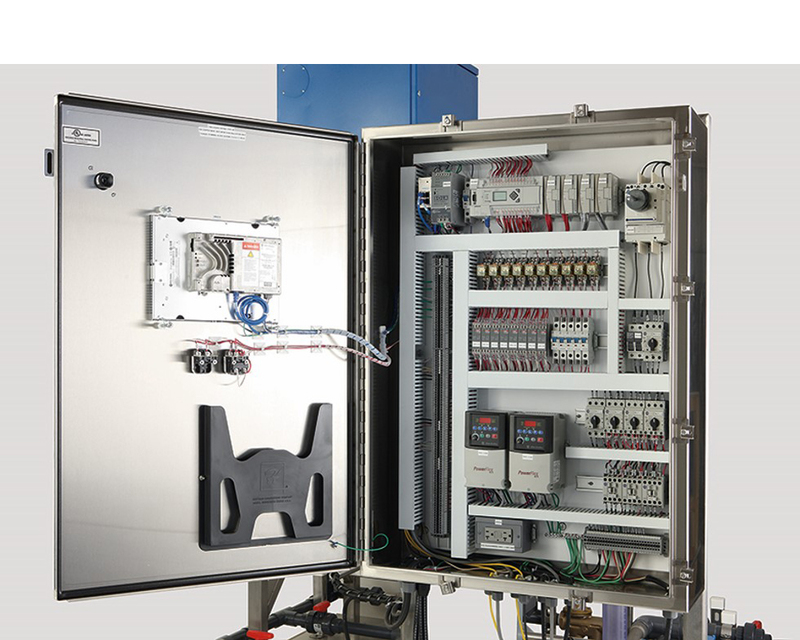 ReverePAC is a unique combination of design/engineering/manufacturing control talent blended into a single team specializing in pumping automation and controls engineering. 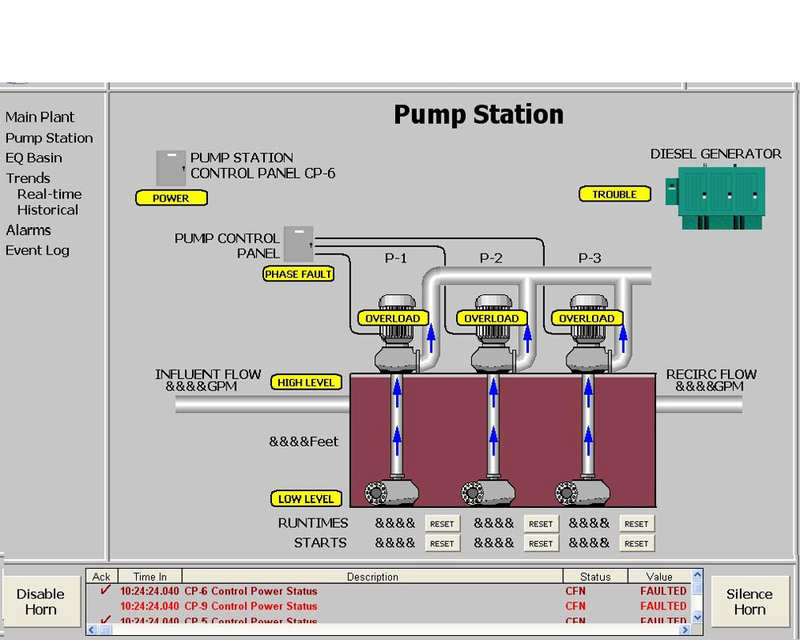 This enables us to package, customize, and standardize your pumping automation and controls needs. Our ingenuity and innovation are the bedrock of our promise to you: reliability, speed, and peace of mind. 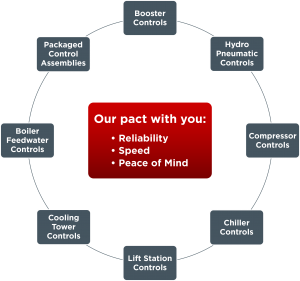 Partnering with the best component manufacturers and pairing that with expertise gained since our founding in 1980, our main concern is supplying a reliable solution for years to come. Every panel is fully tested before it leaves our shop, so you know it’s ready to go when you receive it. 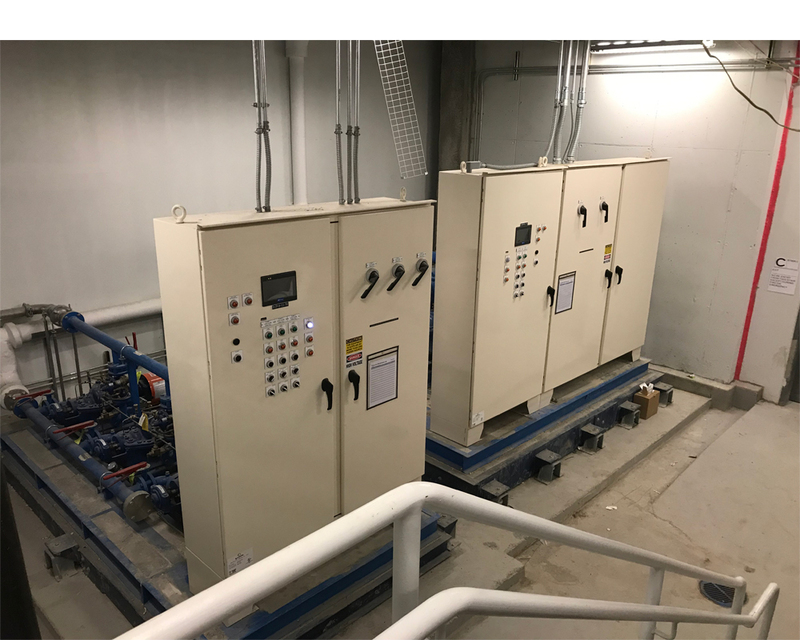 The largest commercial developments in US history, municipal communities, and industrial markets around the nation trust ReverePAC pump controls to power the nation’s most visible and widely used pumps. From custom applications to standardized products, we know how to create sustainable solutions quickly. Our online Engineered Solutions Portal allows you to easily reorder solutions from wherever you are. Got a standard pumping need? 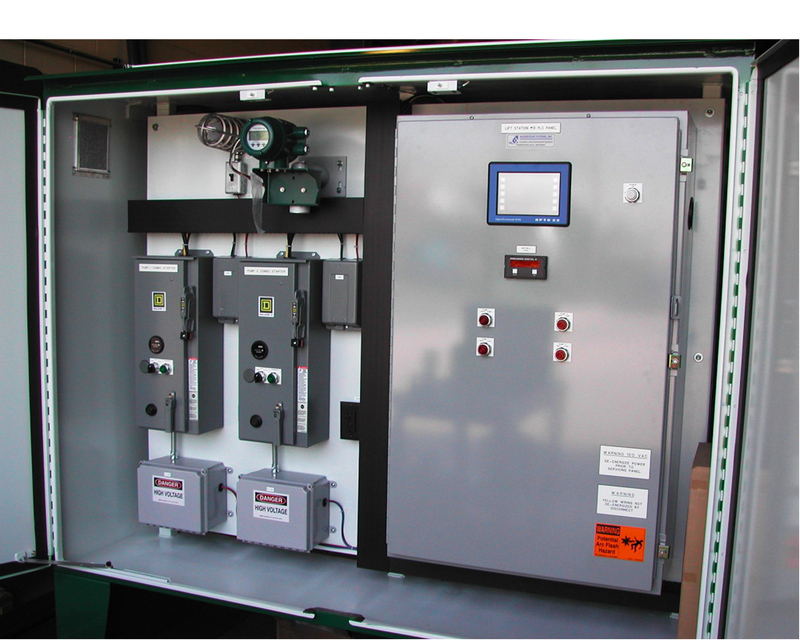 Our BTG Elite and BTG Jr. Series Pump Controllers are ready to plug and play. Bottom line: if you need a pump solution fast, ReverePAC has you covered. We’re application engineering specialists, so we own the risk on your engineered spec or application-driven projects. We know that the best pump solution is the one that you don’t have to worry about. Our field service and engineering team has the technical expertise and resources to get you back online and minimize downtime. You don’t have to worry about us pushing a specific product. We’re not a distributor, so our success comes from helping you find the best solution through value engineering. Choose ReverePAC and put your mind at ease. CSIA: Control System Integrators Association (CSIA). This demanding certification includes an audit of more than 200 “best practices” criteria. 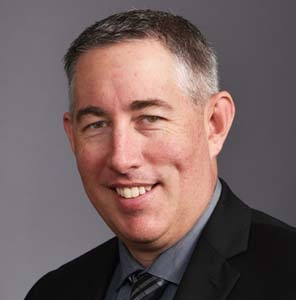 The audit includes every aspect of the integration industry.